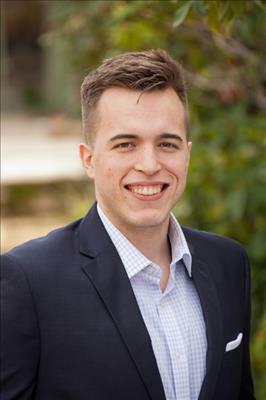 Benjamin moved to the Monterey area in 2009 to attend California State University Monterey Bay. He has worked in sales/customer service in the food and beverage industry since 2012 and real estate sales since 2016. Known most for a professional attitude and lively demeanor, Benjamin takes great pride in helping his community and using the most effective methods available to help families achieve their goals with fervency and attention to detail.